Sri Lanka, one of the beautiful cultural spice islands in the Indian ocean, won independence in 1948 after centuries of colonisation by the Portuguese, Dutch and the British. 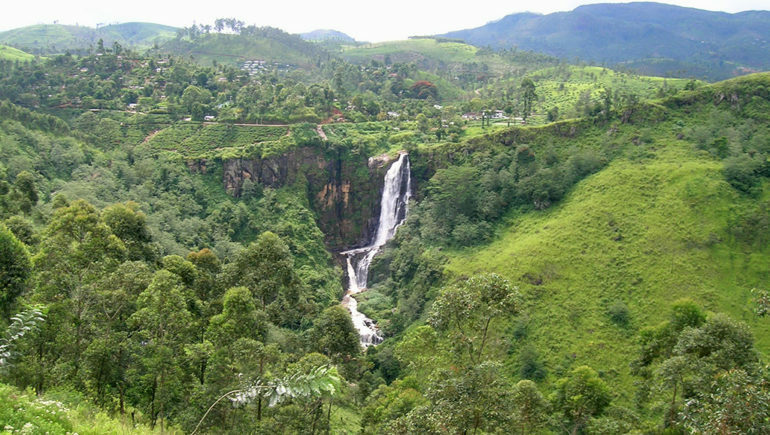 Sri Lanka has a rich blend of cultures, breathtaking nature, making it an amazing holiday destination. 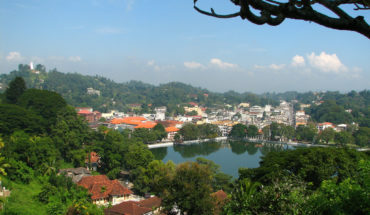 Across the island, there are stunning beaches, endless tea plantations and rich colonial heritage sites with historic ports, buildings and ruins to be admired. 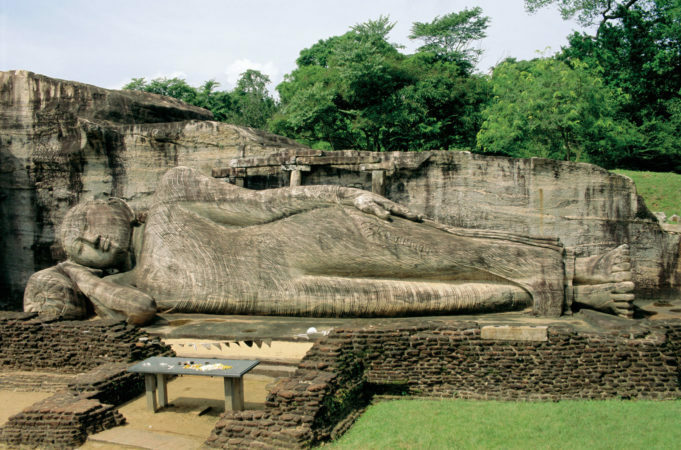 While exploring the cities and towns of Sri Lanka, you will be able to see glimpses of the country’s rich history. 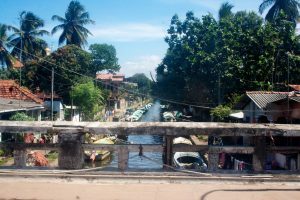 Start in Negombo, a traditional fishing town with interesting colonial heritage and a convenient location, near to the international airport of Sri Lanka. The Portuguese built many Catholic churches in this charming little town, giving it its nickname ‘little Rome‘. Along with that, the Dutch built lots of canals to transport the spices from the fertile land to the ships. Travellers can make boat trips on the canals or ride bicycles on the canal paths to enjoy the rural surroundings and villages. The Negombo Dutch Fort is an amazing heritage site dating back to 1672 and St Mary’s Church has beautiful ceiling paintings to admire. Colombo is the largest city in Sri Lanka, located on the west coast of the island. 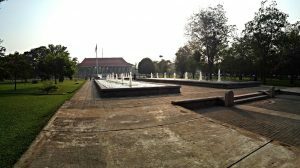 This multicultural city and its busy harbour have been very important on the East-West trading route and it still remains a sprawling city where busy markets, religious temples and historical sights meet. 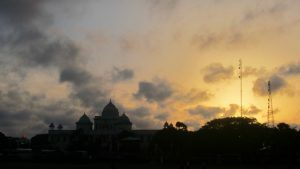 The monumental colonial buildings alongside shady boulevards, gardens, museums and stylish colonial style restaurants make Colombo an amazing city to explore. 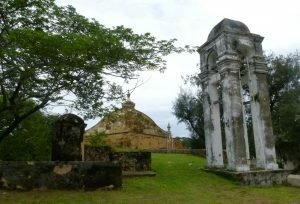 Some colonial hot spots are the Wolvendaalsche Church built by the Dutch East Indian Company and dating back to 1749. The Dutch House, an old Dutch hospital, is the oldest building in the Fort area of the city. Wander around in the Cinnamon Gardens, visit the old parliament building and soak yourself in sophisticated colonial atmospheres at the ocean-front Gale Face Hotel (the oldest hotel in town) for an overnight stay, a lovely afternoon Ceylon tea or a high-end dinner with a nice glass of wine from the 1864 wine cellar. 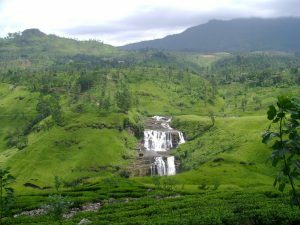 Nuwara Eliya was the most important location for tea production. This picturesque little town, located high up in the mountains at 1950 Meters above sea level, is also known as ‘little England‘ and it enjoys a wonderfully cool climate that reminds of English spring. Interesting colonial buildings ranging from Georgian to Queen Anne style are to be admired in this charming town and make it well worth a visit on your colonial trip through Sri Lanka. The colonial St Andrews Hotel makes a great overnight stay in style and during the day it is just wonderful to stroll around in the Botanical gardens of Haggala and the stunning tea plantations that Sri Lanka is so famous for. 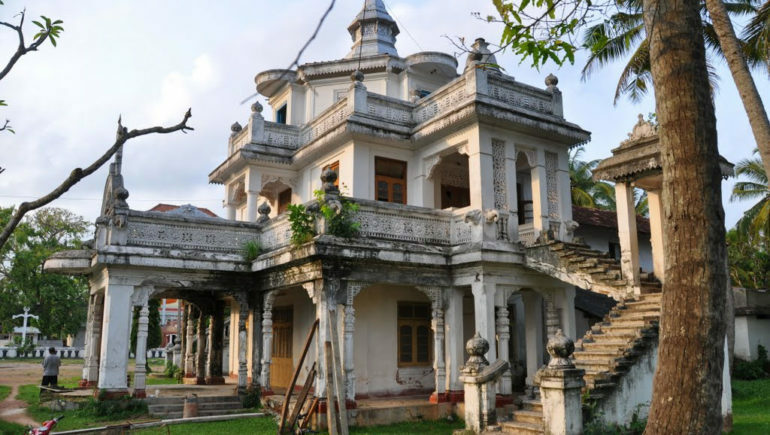 Jaffna is found in the northern tip of Sri Lanka and it has plenty of colonial houses and churches to be admired. Jaffna Fort was built by the Portuguese before overtaken by the Dutch and British and it enjoys nice views over the peninsula. From here you can take the boat to Delft Island to see beautiful raw nature, wild horses and gorgeous ruins of an ancient Dutch fort. Galle is a historic fortress town and port built by the Dutch East India Company and it indeed has a rich colonial heritage visible in culture and architecture. In fact, the old town of Galle is a UNESCO World Heritage site with a thriving community living within the city walls. Narrow streets with old houses and churches make it wonderful to just stroll around and shop around at charming little boutiques for antiques and interesting artefacts. 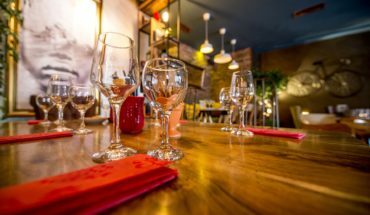 Amangalla is a great restaurant for trying out traditional Sri Lankan food in colonial ambience.